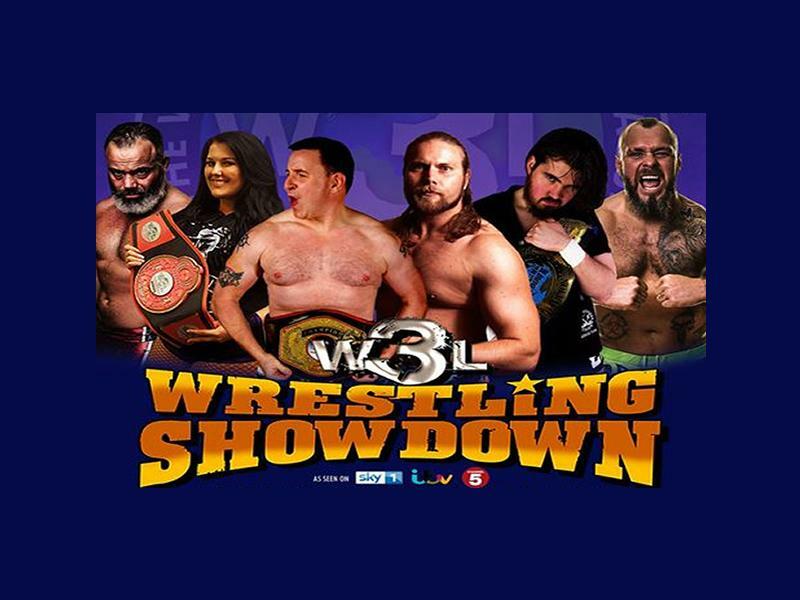 Great fun for all the family - as seen on TV - matches to be filmed for popular YouTube show W3L Wrestling Showdown. Featuring top stars from around the world including as seen on ITV's WOS Wrestling BT Gunn. While we take every opportunity to ensure the details for W3L Wrestling Showdown: Edinburgh are accurate, we always advise that you contact the event organiser before setting out for the event to avoid disapointment.